What is awaiting you at Stand 82? TIP offers you amazingly flexible reporting at the press of a button. Regardless of whether you have already deployed a treasury management system or still prepare reports manually with Excel, TIP is the key to saving you valuable time and increasing the quality of your data. We also offer smart solutions in the areas of cash flow forecasting, automatic bank fee monitoring, risk management, guarantees, derivatives and workflows. And, to make sure that a visit definitely pays off, we will be raffling off a Samsung Gear VR system from Oculus plus a compatible smart phone among all participating visitors to our stand. We look forward to your visit. Anyone who manages numerous guarantees within a corporate group and also issues them to subsidiaries knows how much time has to be invested in order to maintain and keep the relevant data up-to-date. 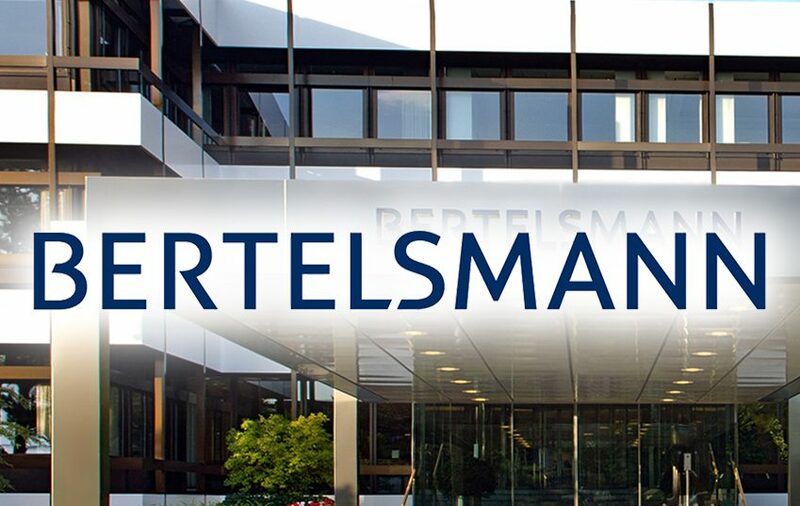 Two aspects were therefore decisive for the Bertelsmann Group: central administration of the contracts and easy, de-centralised capturing of guarantee utilisation by the subsidiaries. Our case study also highlights how Bertelsmann uses this information to generate invoices for group guarantees directly from TIP. Alexander is a treasury expert through and through. Having graduated in international business, he joined Schwabe, Ley & Greiner as a consultant back in 2009 where he learned the ins and outs of the treasury consulting business from scratch. After numerous successful projects, he decided it was time for a change of scenery. 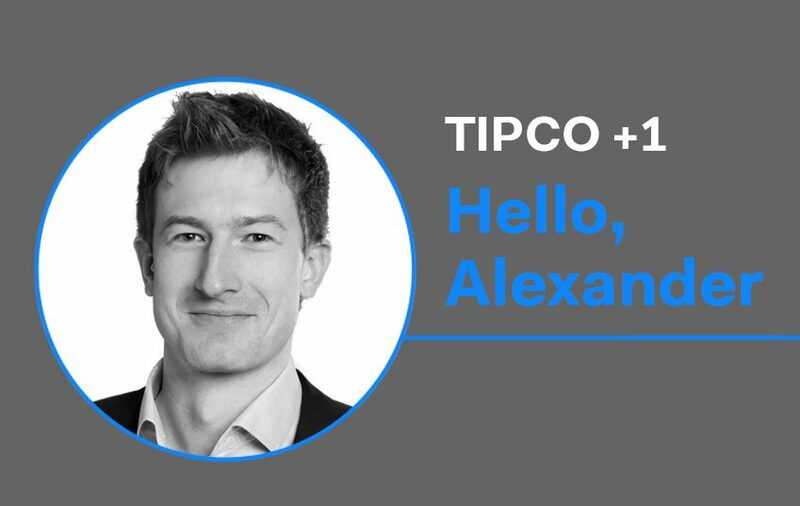 We are delighted that we have been able to convince Alexander to make his next upward career stop at TIPCO. He is already familiar with the Treasury Information Platform TIP from his many projects, and will now be inputting his expertise as a manager for international TIP projects. In this role, he will not only be supporting our core team but also focussing in particular on expanding our international presence. A warm welcome, Alex! The more data can be automatically imported from source systems, the higher the data quality and the value of reports. 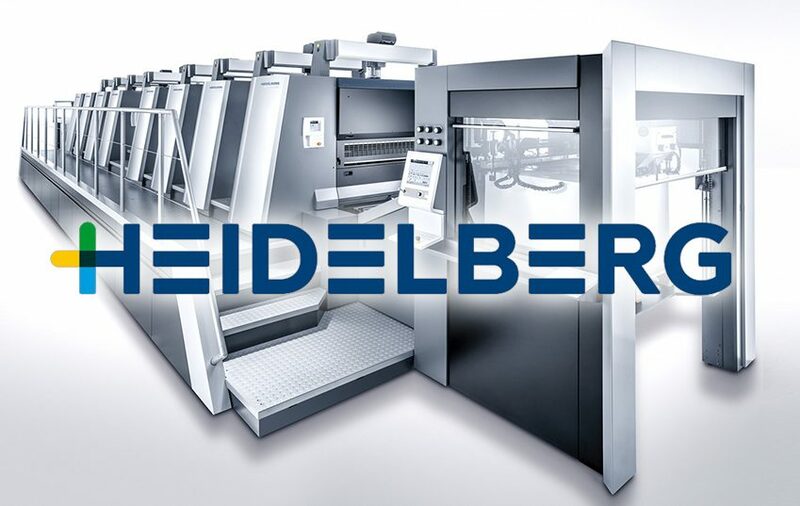 This is why we not only integrated Heidelberger Druckmaschinen’s internal SAP system but also synchronised account balances with the TIS operated as a SaaS solution. The outcome: A group-wide financial status which is always up-to-date – at the press of a button. Learn more about this implementation project in our joint case study. A passion for reporting – welcome on board Mulhari Agic! Mulhari has always been fascinated by the digital world: In Bosnia, he majored in IT at his technical college and then went on to study further after moving to Austria. His student job at Zielpunkt gradually led him to this group’s IT department where he established reporting as the link between technicians and the controlling department. He was responsible both for data imports and quality control as well as the development of management reporting. This was followed by him working for UNISYS, where he was mainly responsible for data storage and quality control in addition to expanding SQL databases. 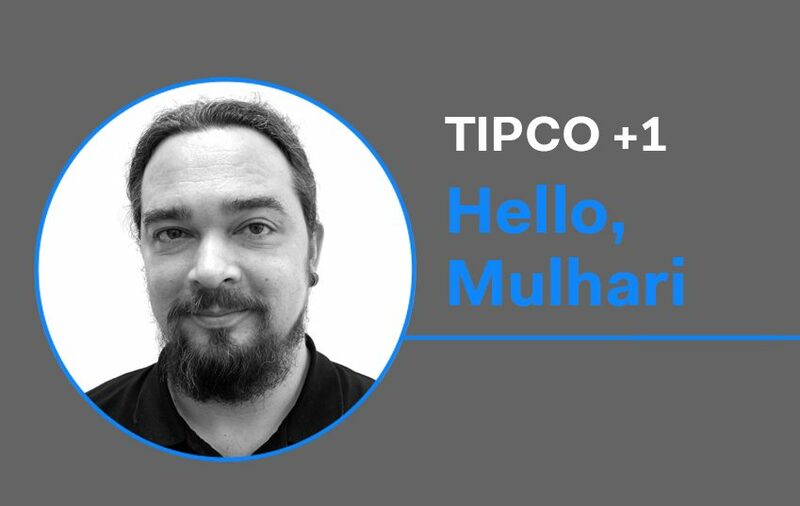 Over time, however, he came to miss reporting, the missing ingredient which ultimately brought him to TIPCO, where he is now supporting our innovation team with his experience. A warm welcome, Mulhari! Faster, clearer and more reliable: Thomas Cook introduces TIP Cash Flow Forecasting. The global tourism operator Thomas Cook has opted to manage its future cash flow forecasting and FX exposure calculations for continental Europe with TIP. Group-wide financial status management with TIP has also been introduced to provide the required data. 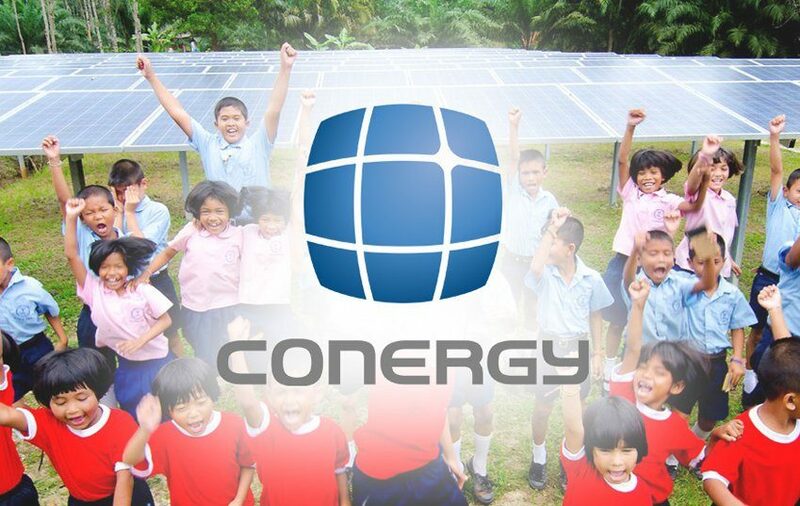 In future, the group’s subsidiaries will be able to perform their forecasting locally and directly so that it will no longer be necessary to source these individually via Excel. This procedure will not only save the group’s central treasury department valuable time but will also have an enormous positive impact on data quality. Besides this, the analysis of plan/actual deviations will also be much easier and more transparent with the TIP reports. The requirements of the parent company were strictly complied with when preparing the liquidity report; a report which, among other features, entails a very complex forecasting structure covering over 130 lines. The project kicked off back in October and will go live at the beginning of March. 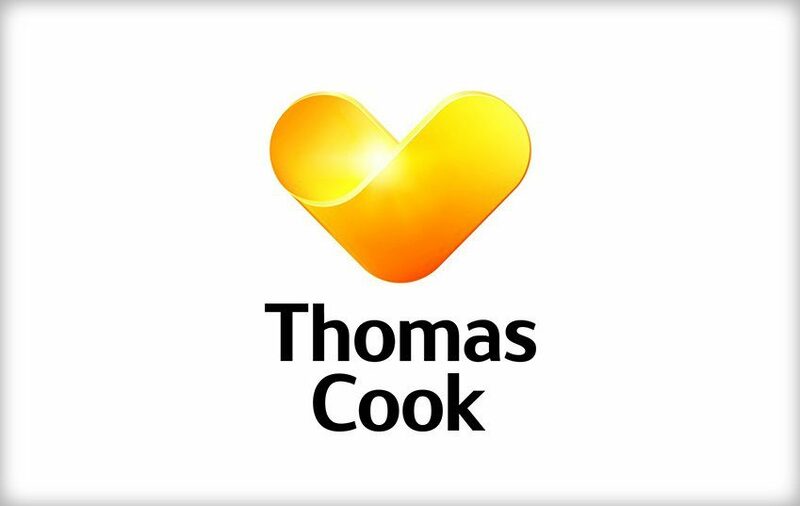 We would like to thank Thomas Cook for placing their trust in us and for the excellent cooperation. 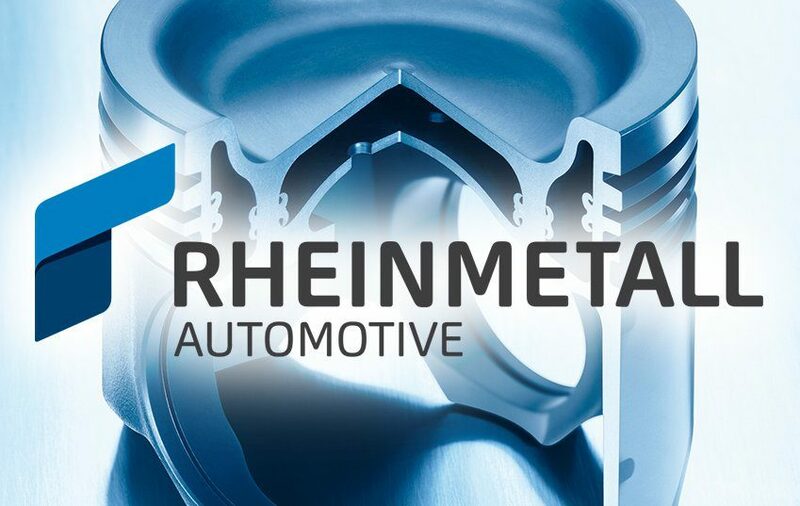 With a total of around 12,000 personnel based at 36 manufacturing sites around the world, Rheinmetall Automotive AG generates annual revenues of approx. EUR 2.6bn in an industry which is exposed to constant exchange rate volatility. Our Risk Suite was implemented in order to be able to regularly quantify this risk and to make it possible to comprehensively evaluate cash flow at risk from different perspectives. 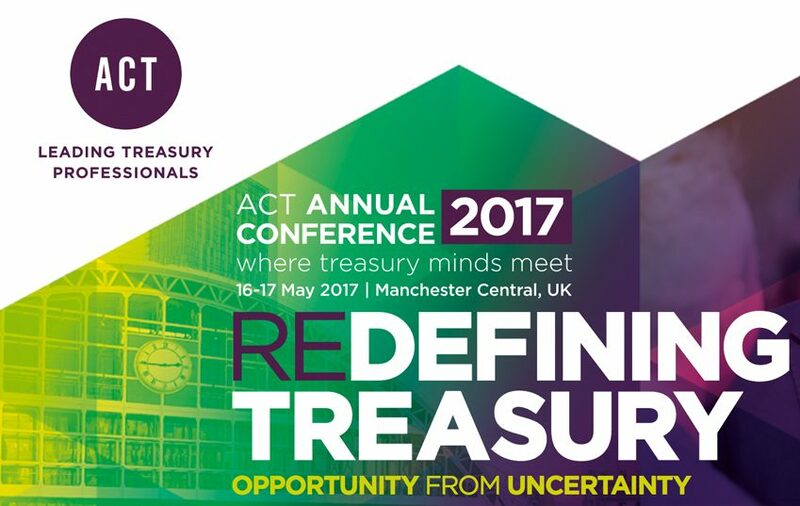 Check out our case study to find out more. One aspect was particularly important for this solar power company based in Hamburg: a smooth transition to the new system. And this needed to be fast since the current systems landscape in place at the beginning of the implementation phase could only be maintained for a further month. Check out this case study to find out more about the steps necessary for efficiently and simply importing all data for a group-wide overview of your financial status.